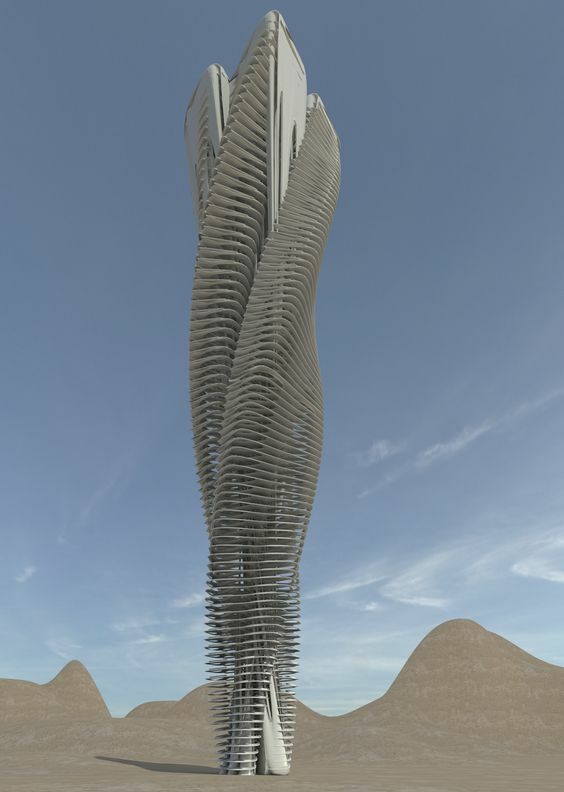 With recent computer programs such as Grasshopper, there has been an explosion of futuristic//organic//downright bizarre building facades and ceiling canopy designs. Most popular appears to be the use of fractal geometry to generate patterns. This approach mimics the generation of crystals and cauliflower. 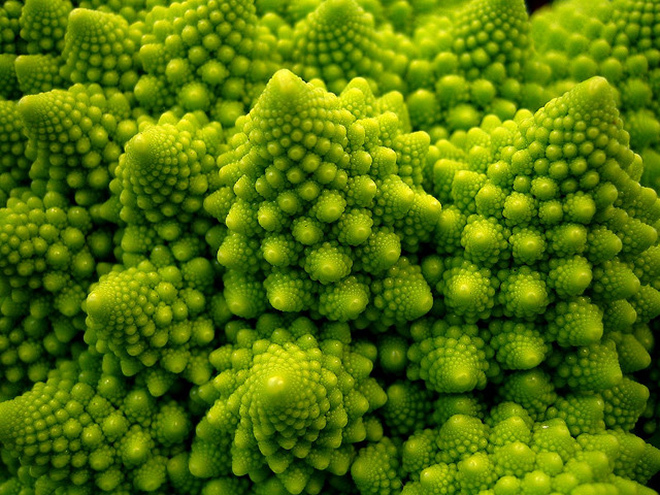 I have seen this image below of Romanesco Broccoli on numerous inspiration boards in studio…it seems to be the go-to parametric veggie. The Institute for Computational Design (ICD) and the Institute of Building Structures and Structural Design (ITKE), together with students at the University of Stuttgart developed this temporary structure in order to explore bionic architecture and computer-based fabrication methods. The pavilion is created by ultra-light plywood “shells” held together by finger-joints. The design of the modular units was inspired by the sand dollar, a sub-species of the sea urchin (Echinoidea). The modules morph and “grow” according to a natural pattern programmed into the computer. If used intelligently, fractal geometry and parametric modeling can create spaces that not only enhance the human-nature connection, but also generate less waste and function efficiently.